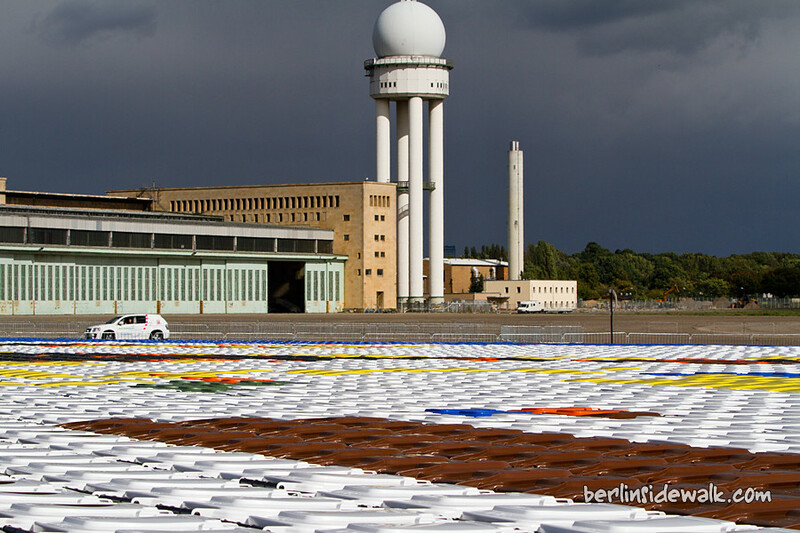 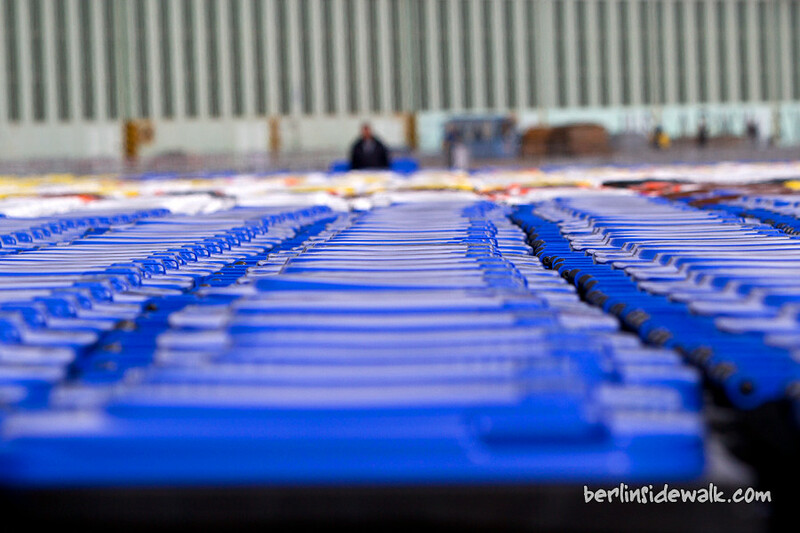 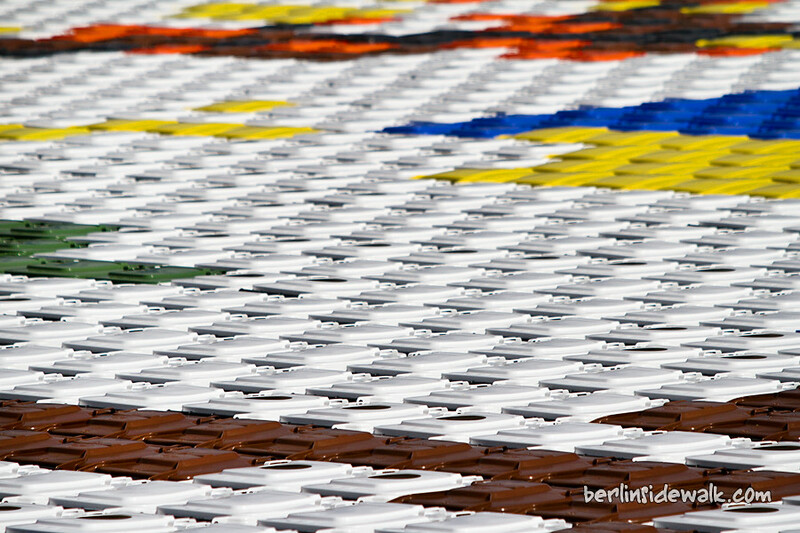 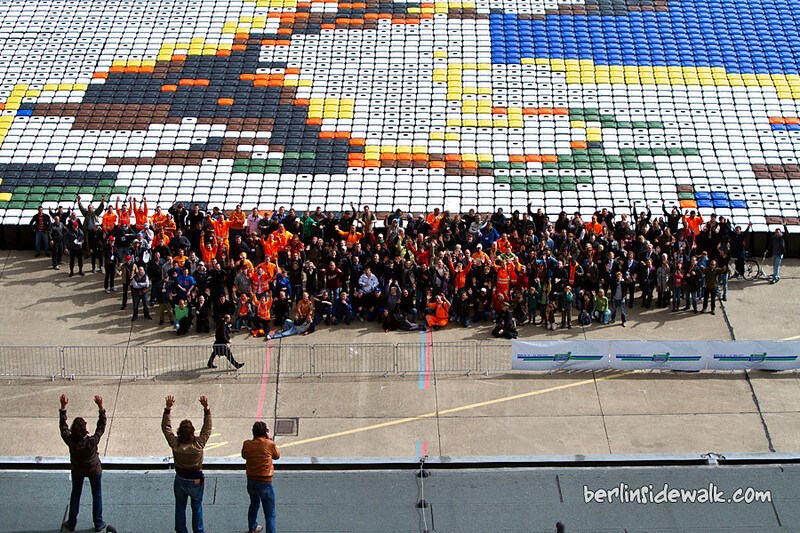 The City of Berlin has just set a new World Record for the largest mosaic picture of the world. 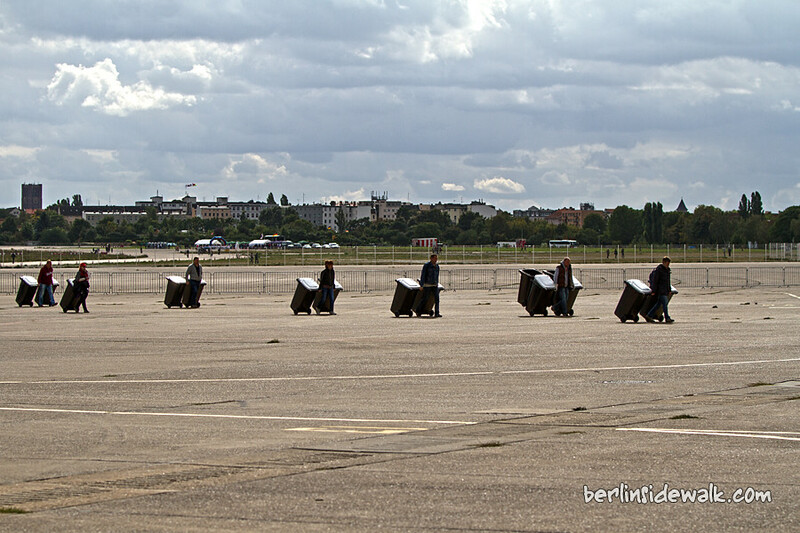 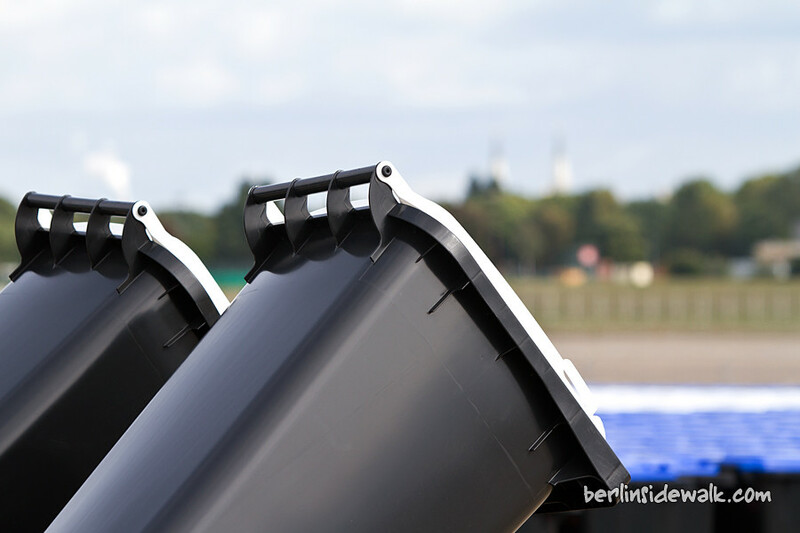 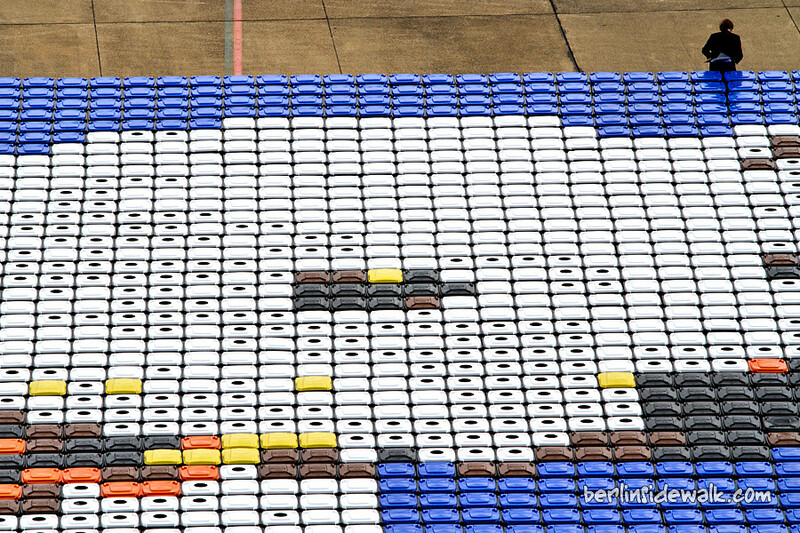 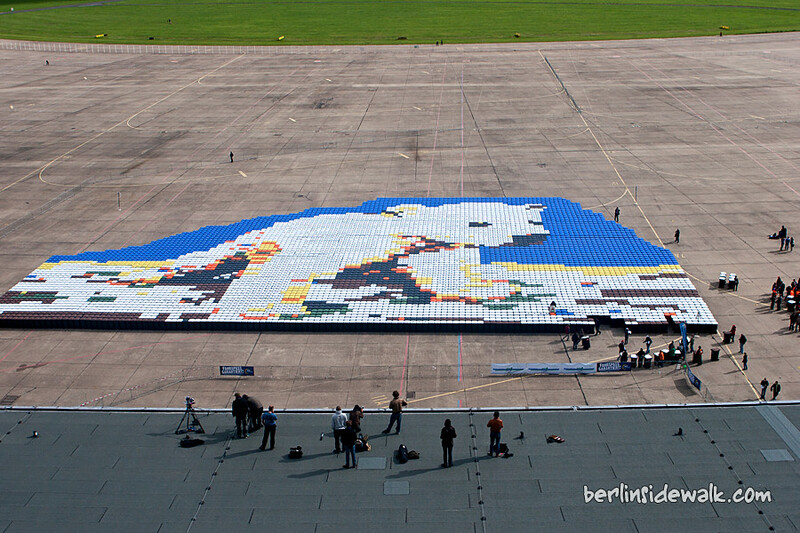 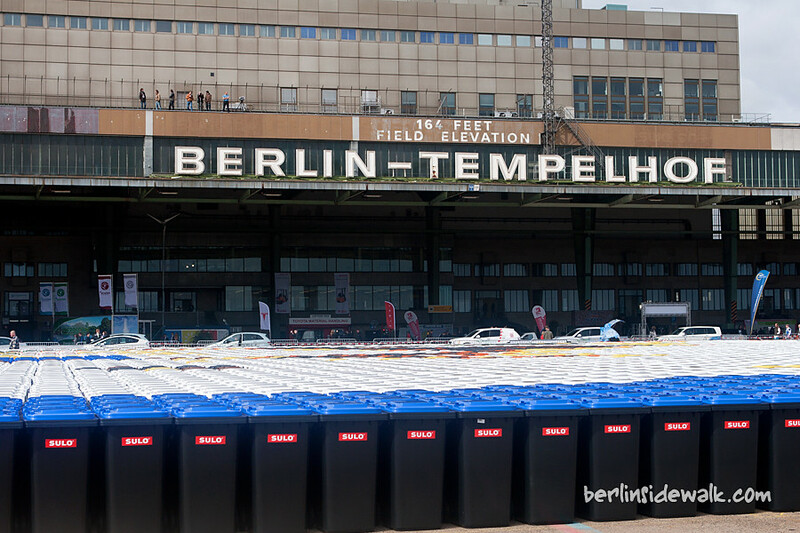 Berlin Tempelhof Airport – 150 people created, with over 6400 garbage bins, a picture of a polar bear walking on an ice floe. 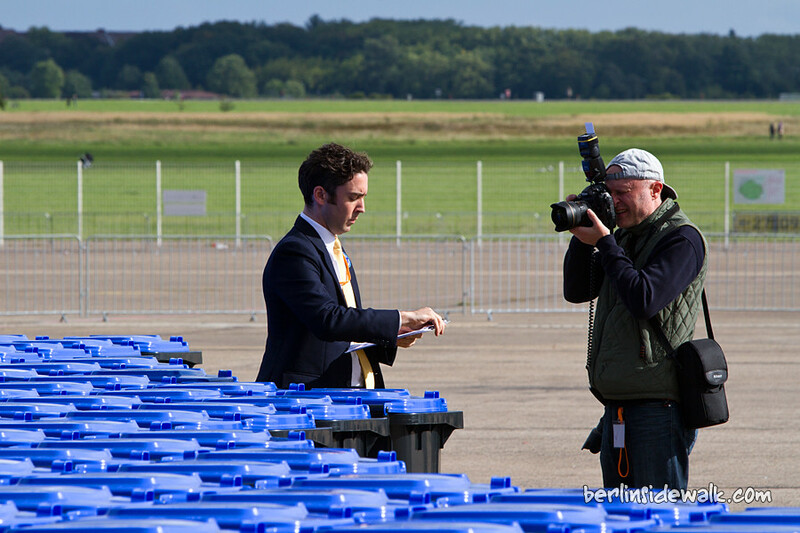 The world record is part of a new waste separation and recycling campaign to prevent the creation of CO2. 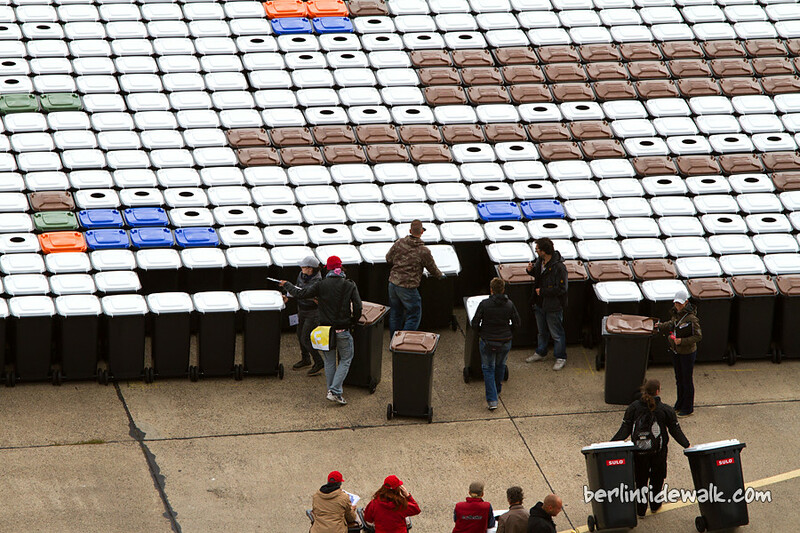 The campaign started on September 18th.